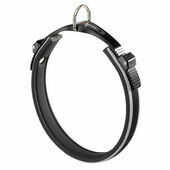 Dog collars seem like a very per functionary and ordinary pet accessory, but in truth you want something that’s made to last and compliments your dog’s features and personality. 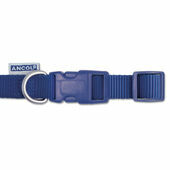 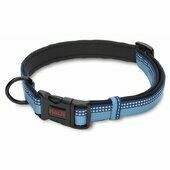 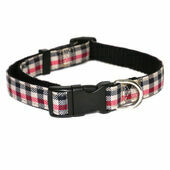 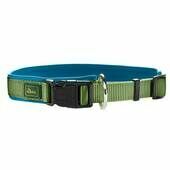 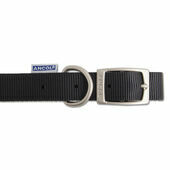 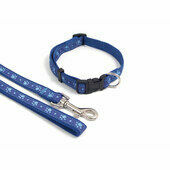 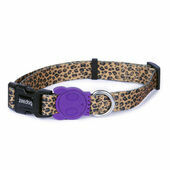 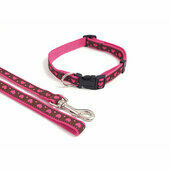 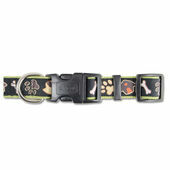 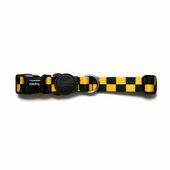 In our nylon dog collars range you’ll easily find the right choice, thanks to the broad range of colours and patterns. 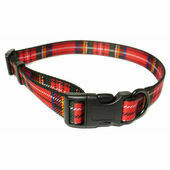 Our nylon dog collars cover every popular pattern, from tartan to honey, and are easily attachable, adjustable and made to stay secure and in place. Comfortable to wear but hard-wearing, nylon dog collars are an excellent investment that will quickly become an inseparable part of your canine’s character. 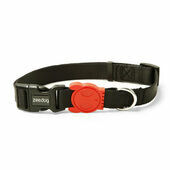 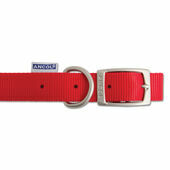 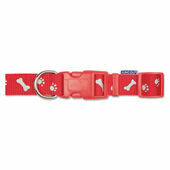 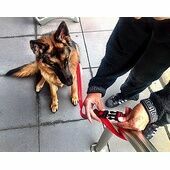 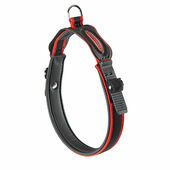 Wag N Walk Check Nylon Collar Red 3/4" X 14-20"